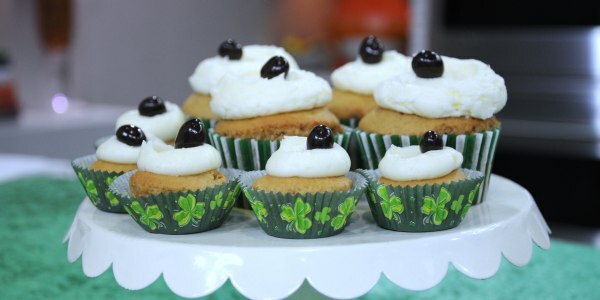 Make corned beef and cabbage, Irish soda bread and Guinness cupcakes to kick off any St. Patty's Day celebration. On March 17, one might be tempted to pour a little green food coloring into some beer and just call it a day. 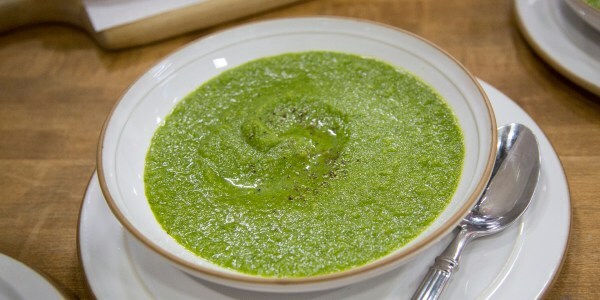 But why not celebrate St. Patrick's Day with something that's a little more nourishing and delicious? After you've tracked down and devoured all the St. Patty's Day deals and freebies around town, it's time to bring some real magic to the kitchen. With these delightful recipes, it'll feel like a little bit of Ireland landed on the dinner table. Whether you're going for traditional comfort foods or you want a twist on the classics (like stout beer cupcakes), we've got you covered. This bread is one of the easiest you'll ever make — no kneading necessary! Because it uses baking powder instead of yeast, you'll have warm and crusty bread on the table with very little wait time. Potatoes are a must for any authentic Irish meal. 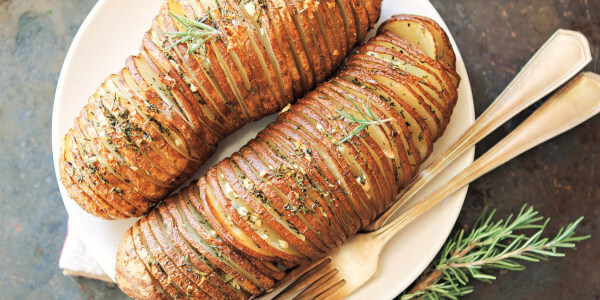 These beautiful Hasselback potatoes are sure to impress your guests. The fact that they're so easy to make can be your little secret! Need something to balance out all that beer and Irish soda bread? This soup is vegan and gluten-free, but it's still totally festive (because it's green) and it's packed with restorative antioxidants. This simple side dish can be made in one pan. And with only three ingredients, it comes together in a flash. This soulful comfort dish is a great way to turn leftover potatoes, cauliflower or ham into an easy meal. 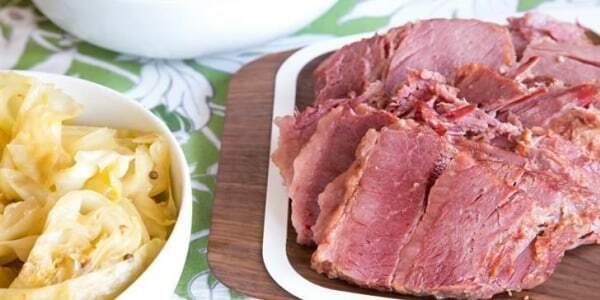 This corned beef and cabbage recipe is hassle free with the help of your slow cooker. 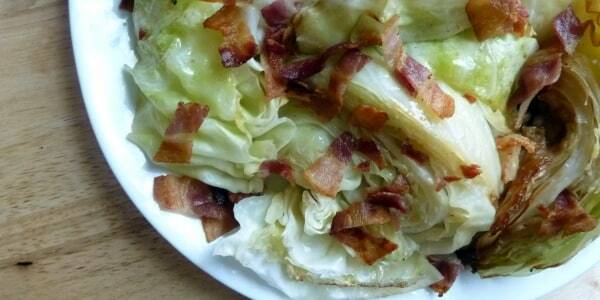 Remember to add the cabbage at the end to prevent the leafy vegetable from getting mushy. 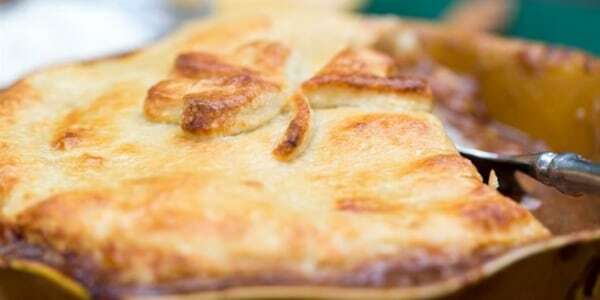 What's the secret ingredient that makes this pie crust extra fluffy and soft? Mashed potatoes. The buttery dough pairs perfectly with the savory filling in this recipe. 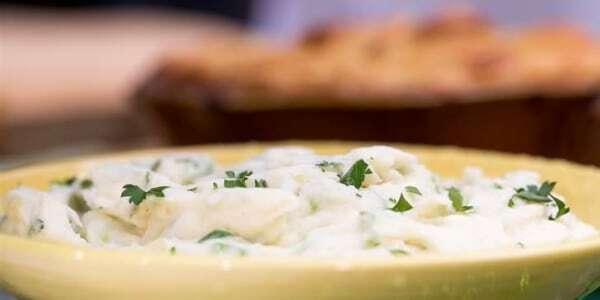 Champ is a traditional Irish dish that takes a classic comfort food (mashed potatoes) and gives it a little pop of color and flavor by adding scallions. Add some wilted kale or cabbage to turn champ into another classic Irish side: colcannon. 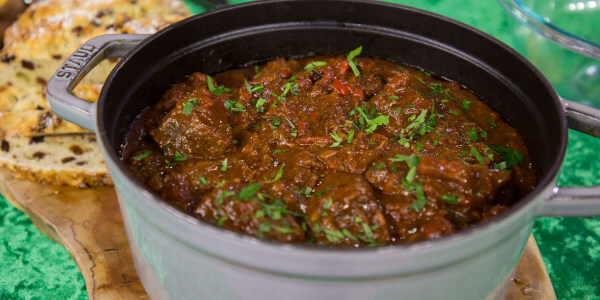 This stew uses very simple ingredients, but packs a ton of flavor. 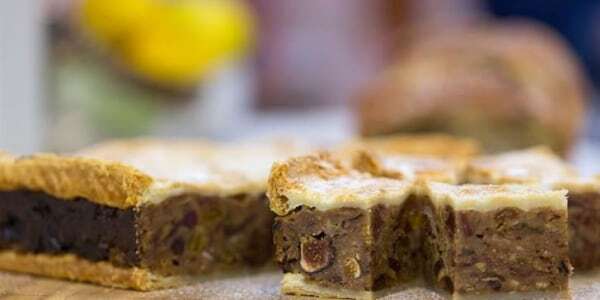 It can be served with some crusty Irish soda bread, or you can take it up a notch and use it as a savory pie filling. 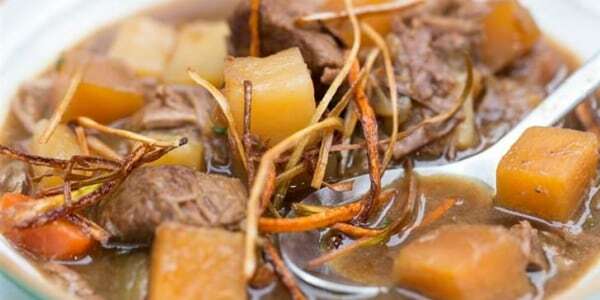 If you don't eat red meat but still want an authentic Irish meal this St. Patrick's Day, this is the perfect dinner for you. 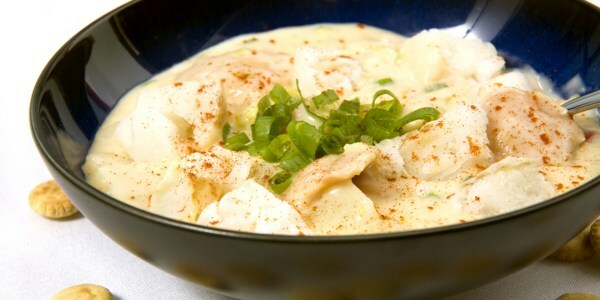 This seafood chowder comes from the small Irish fishing village of Howth and will definitely stand out at the dinner table. Combine rich and creamy chocolate with the cool, crisp taste of mint in this easy-to-prepare, delicious and crowd-pleasing pie. 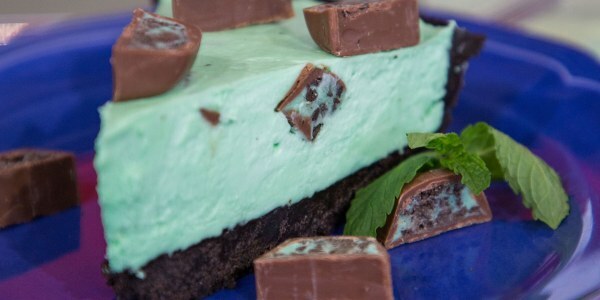 Its green filling makes it the perfect festive dish for any celebrations ... and did we mention it has an Oreo crust? 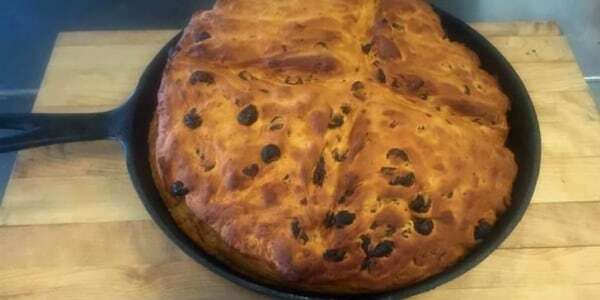 This traditional cake from Dublin is the perfect way to use up any leftover, or even stale, bread. 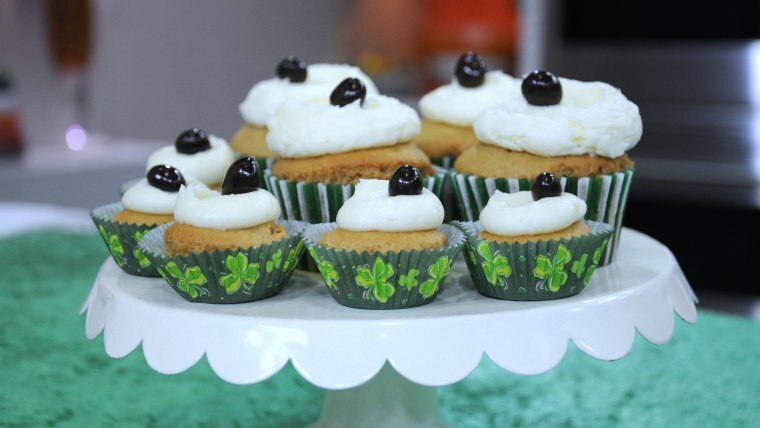 These little cupcakes might look innocent but they are laced with Irish whiskey. This sweet treat is great for grown up revelers. With chocolate in the batter and white chocolate in the icing, these cupcakes will be any chocolate lover's dream come true. 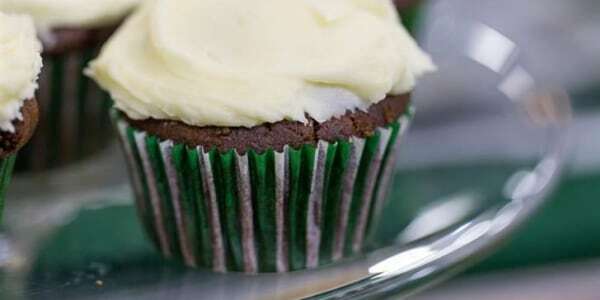 The Guinness beer in the batter intensifies the chocolate flavor and makes the cupcakes incredibly moist and tender.